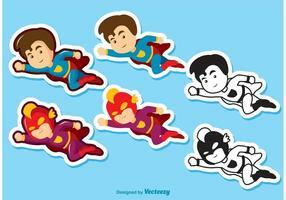 Flying Superman vector illustrations of young Clark Kent and DC comic book logos. 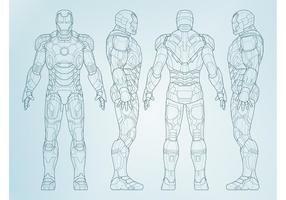 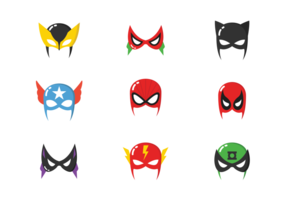 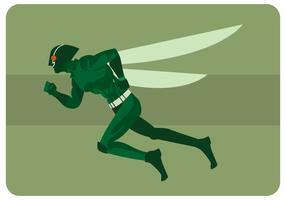 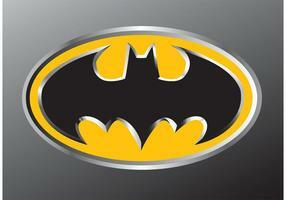 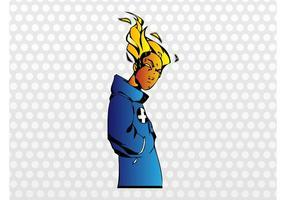 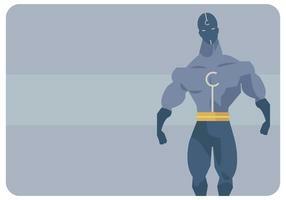 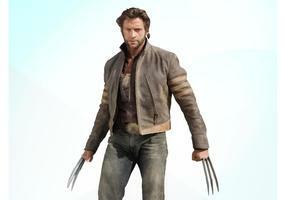 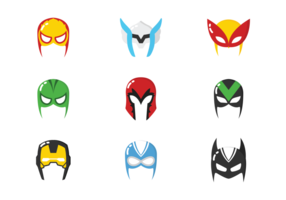 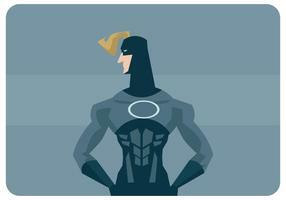 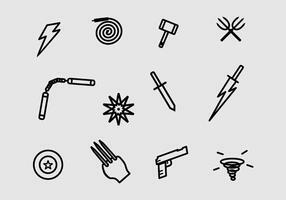 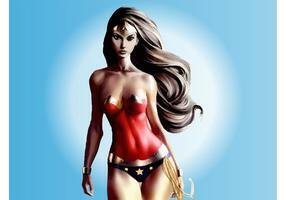 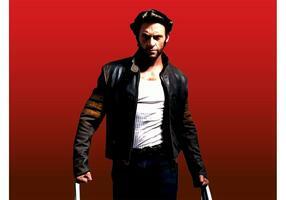 Fictional American superhero character graphics. 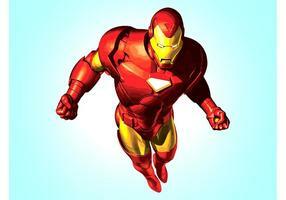 Perspective view of the hero in tight bright colored costume. 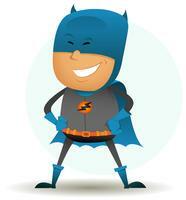 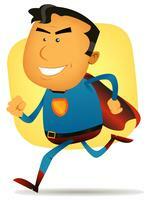 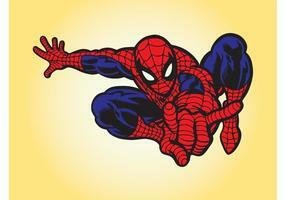 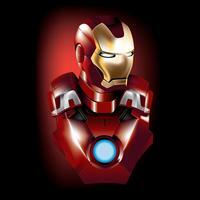 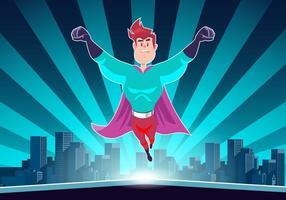 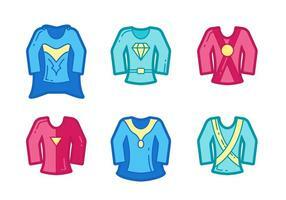 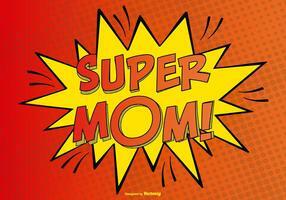 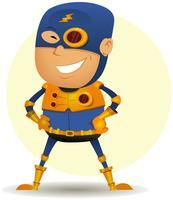 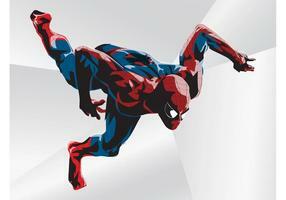 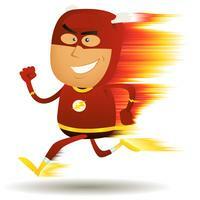 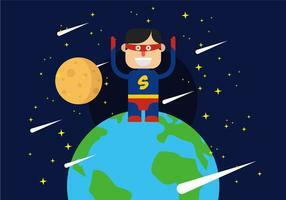 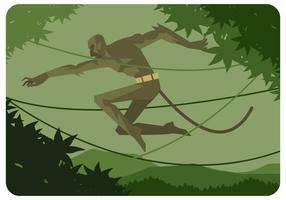 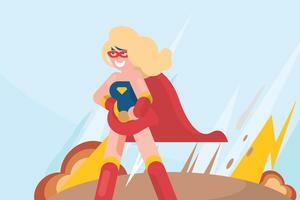 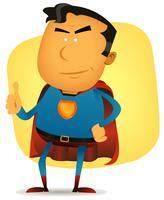 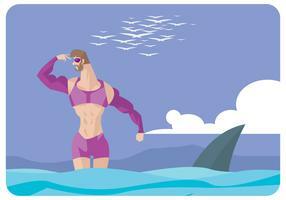 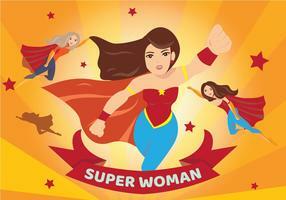 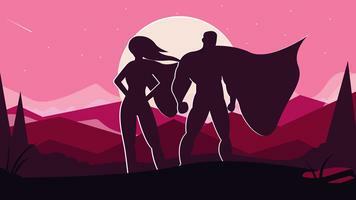 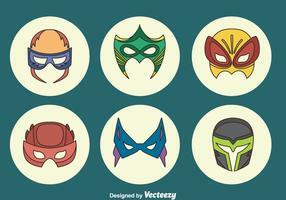 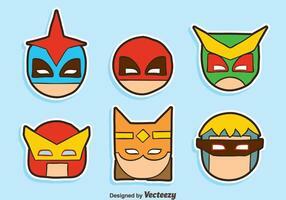 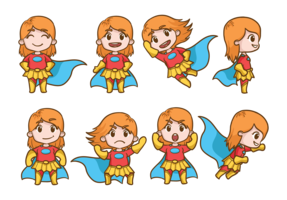 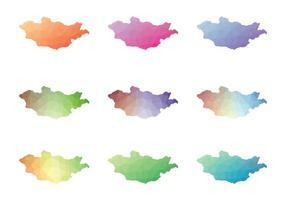 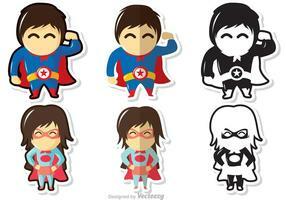 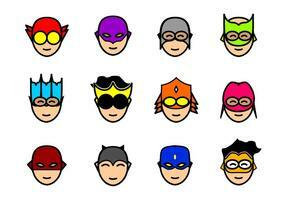 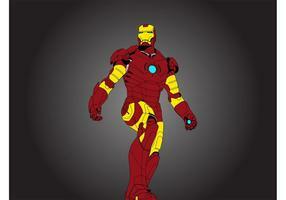 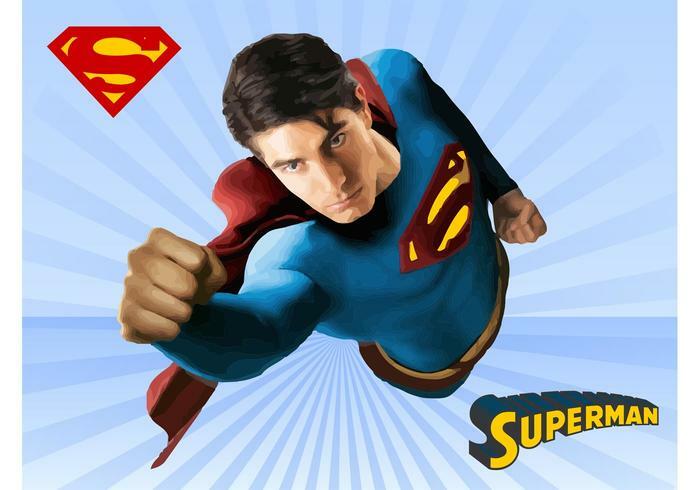 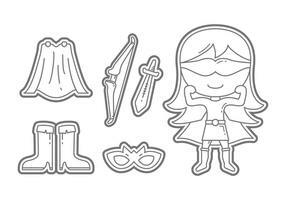 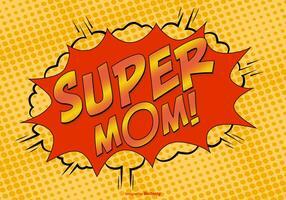 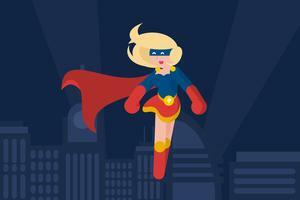 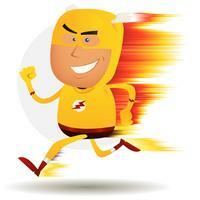 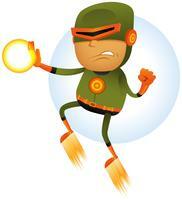 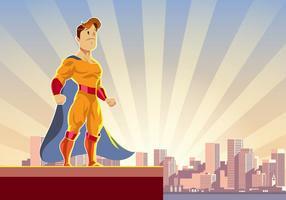 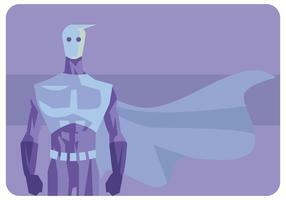 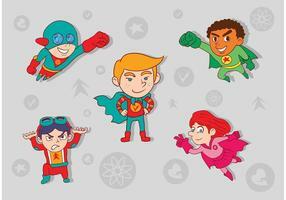 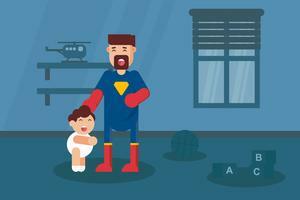 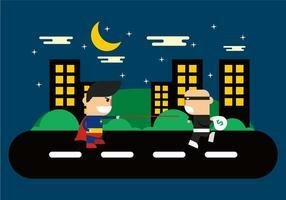 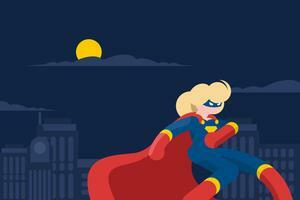 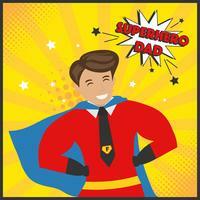 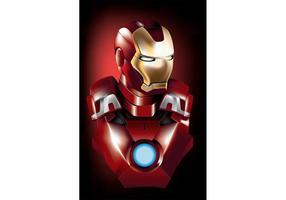 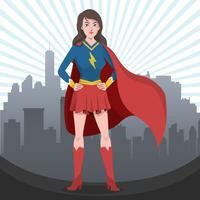 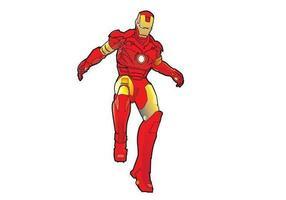 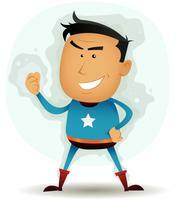 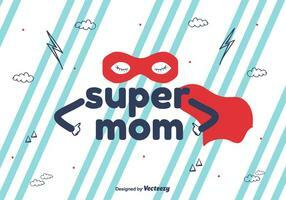 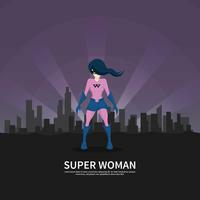 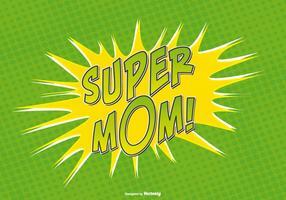 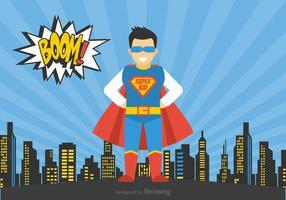 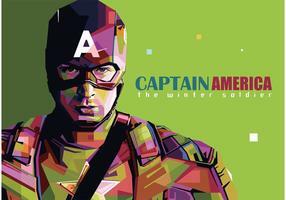 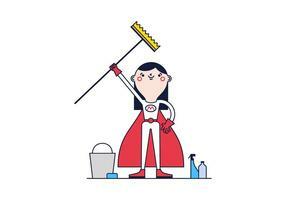 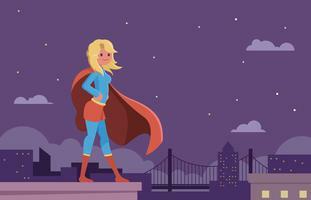 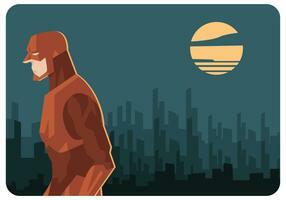 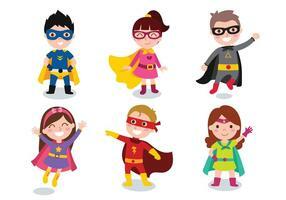 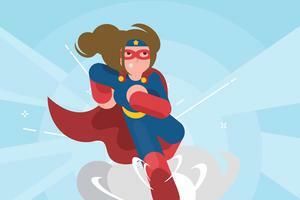 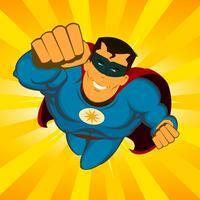 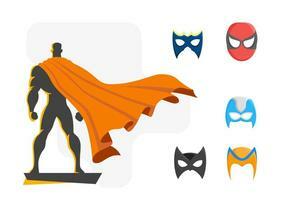 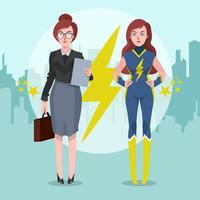 Free vector design to create superheroes, superpowers and pop culture images.